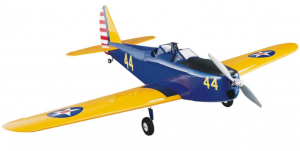 Great Planes has been going after the sport scale market and their latest offering is the PT-19 ARF. 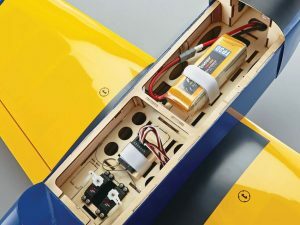 With a 56.5″ wingspan it comes in at a convenient size for those looking for a home for their .46 glow engine or 800-1000w electric power setup. The PT-19 was a popular trainer model for new recruits looking to be fighter pilots during WWII. 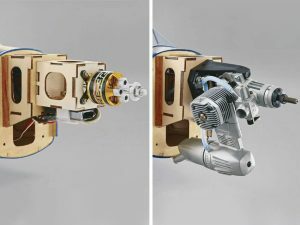 This sport scale recreation will take you back to the late golden age as young aspiring pilots took their first flights. With its easy looking build style and easy on the budget required gear the PT-19 from Great Planes looks to be a great addition to any flyers fleet. 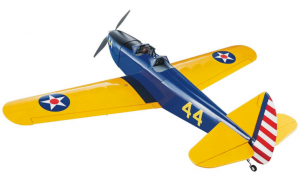 Keep an eye on FLYRC for more on the PT-19 from Great Planes.